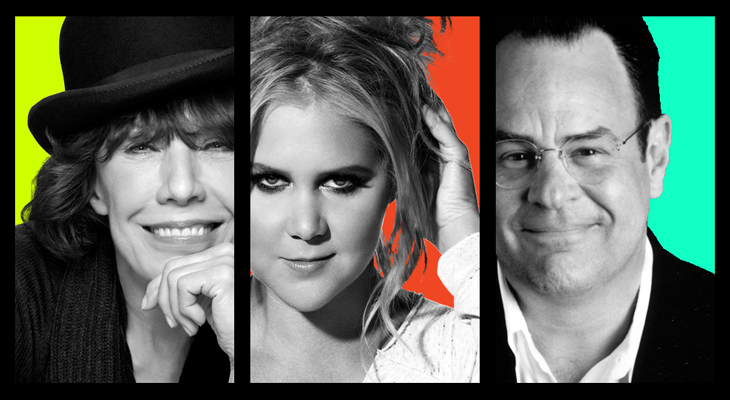 Lily Tomlin, Amy Schumer & Dan Aykroyd are among the comedy greats who will be headliners during the annual Lucille Ball Comedy Festival (Aug. 1-5 2018) at the new National Comedy Center opening in Jamestown, New York. 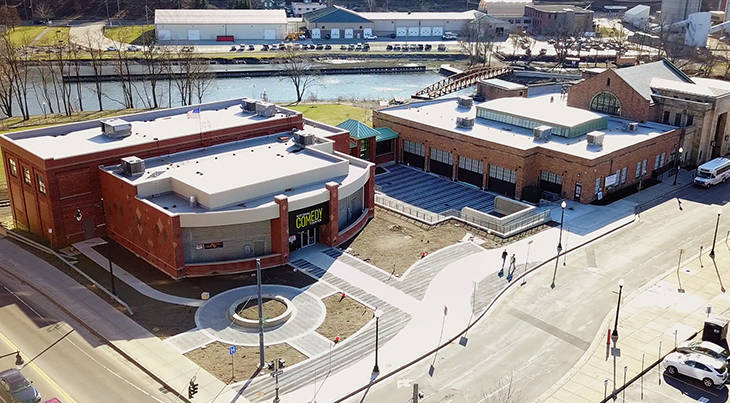 The National Comedy Center, the first non-profit cultural institution and national-scale visitor experience dedicated to the art of comedy, announces its opening August 1-5, 2018, coinciding with the organization’s annual Lucille Ball Comedy Festival, in Jamestown, NY. 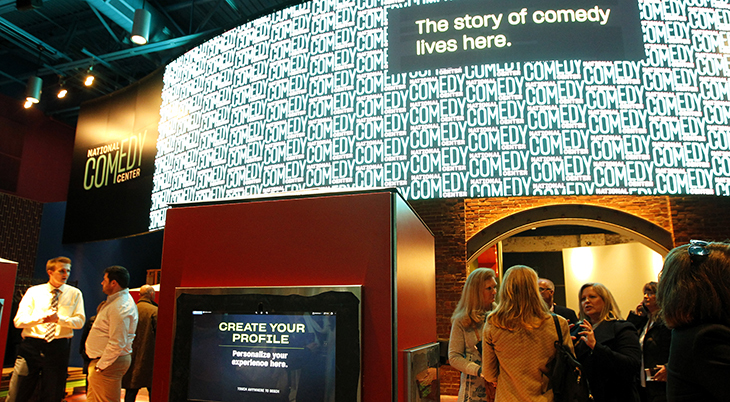 The new 37,000 square foot, $50 million facility tells the story of comedy from its origins through the present, with more than 50 immersive, interactive exhibits. Headlining the opening weekend celebration will be Amy Schumer, Lily Tomlin, original Saturday Night Live cast members Dan Aykroyd, Laraine Newman, Garrett Morris and writer Alan Zweibel, Fran Drescher and Lucie Arnaz. In total, the opening celebration will feature more than 50 events and 40 artists that include the innovators, creators, and legends of comedy. Located in north-west New York State south of the I-90, Jamestown "The Pearl City" is situated between Lake Erie to the north and Allegheny National Forest to the south. It's less than a 3-hour drive from the major cities of Buffalo, Cleveland, Pittsburgh, and Hamilton, Ontario.